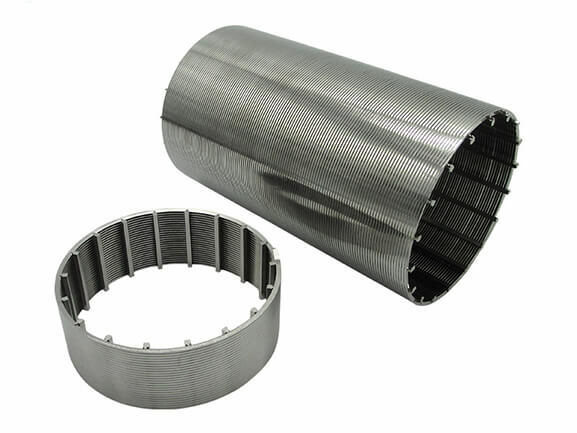 The wedge wire filter is a metal filter element made of wedge wire screen. It is welded by V shape wire and supporting rod. 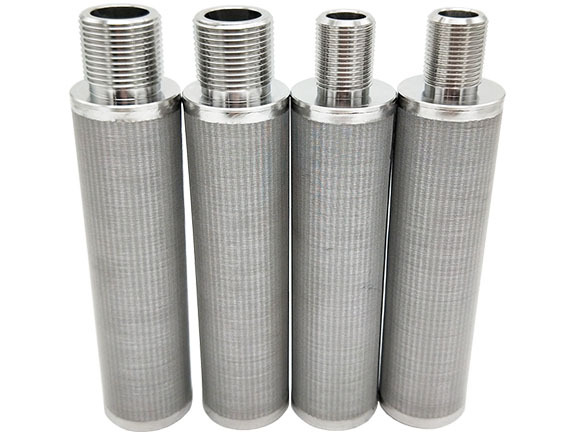 Due to its unique structure, in addition to all the characteristics of the metal filter, the biggest advantage is not blocked, low-pressure drop. The following is a detailed introduction to our products. 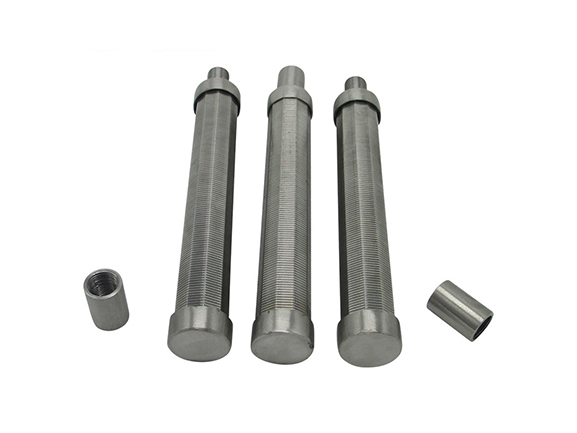 Many devices need to assemble the anti-roll wedge wire filter. It has one more process than the positive type. Anti-roll type has a technical problem, that's filtering accuracy. 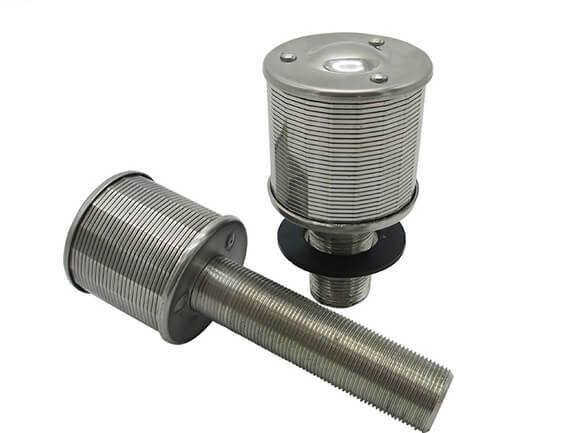 Now, most manufacturers in the market can only produce about 100 microns, after years of hard work, our technical department has overcome this problem, and now we can produce products with a filtering accuracy of 20 microns for the anti-roll type. This can fully meet all the use environment. 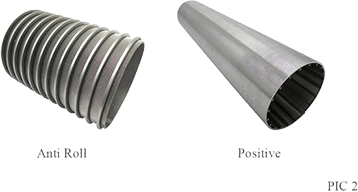 Compared with other metal filters, its obvious advantages embodied in non-blockage and low-pressure drop. It has brought us great convenience in use. 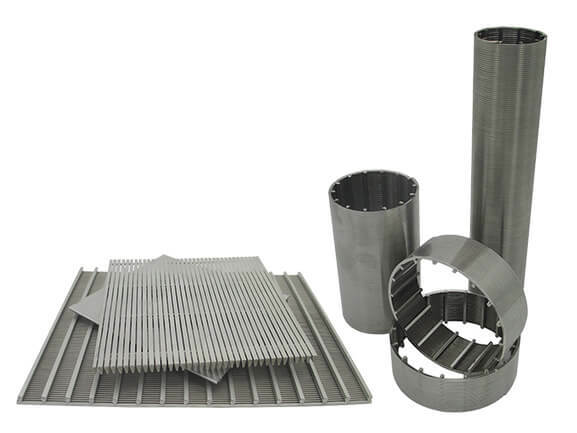 Stainless steel wire mesh pleated filter element can also be self-cleaning, but some high-precision mesh filter, easily clogged with impurities, sometimes we have to replace it. 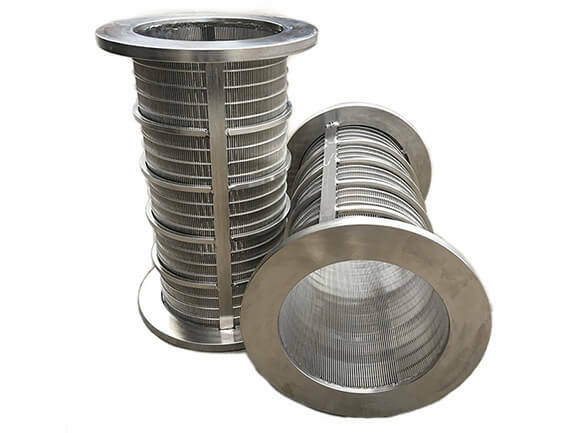 So if your filtering accuracy is above 20 microns, the filter area is not very high demand, this product is a good choice, and in general, its service life is longer than that of a pleated or sintered filter made of stainless steel woven mesh. ◐ I do not find any products that I want on your website. Can it be customized? 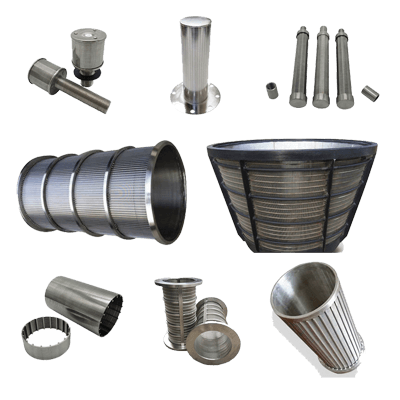 We have a strong technical team, you only need to provide drawings or samples we will provide you with satisfactory products.